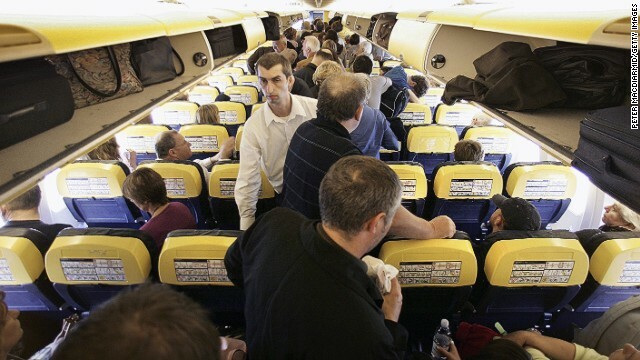 20 Of The Most Annoying Things On The Planes. These Drive Me Crazy! Believe Frogs Love Watching Worms on Smartphone? That’s amazing! 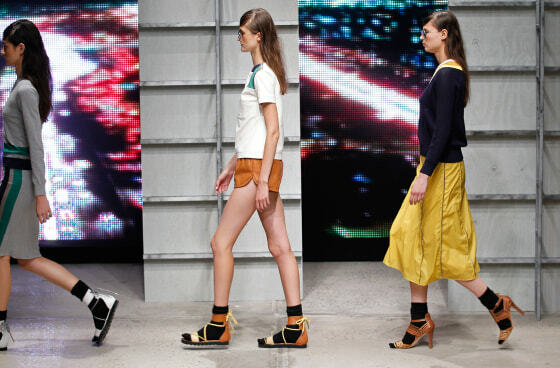 Socks with sandals: fall fashion do or don’t even think about it?